As a full-service property restoration contractor in Michigan for more than 20 years, we’ve seen our fair share of foundation damage to homes old and new. While some of the damage we encounter is caused by circumstances beyond the homeowners’ control, such as build location, the vast majority is preventable. By the time many of our clients contact us to assess foundation damage, the extent of the damage is already severe. We’d like to share some common signs to help you identify potential issues early, and in turn to save you time and money on repairs if they’re required. While this list includes some of the most common indicators of home foundation damage, an inspection by one of our highly trained experts is the only way to know for sure whether your home’s foundation is damaged, and if it is, what your best course of action is. Contact us 24/7, 365, to set up an appointment. 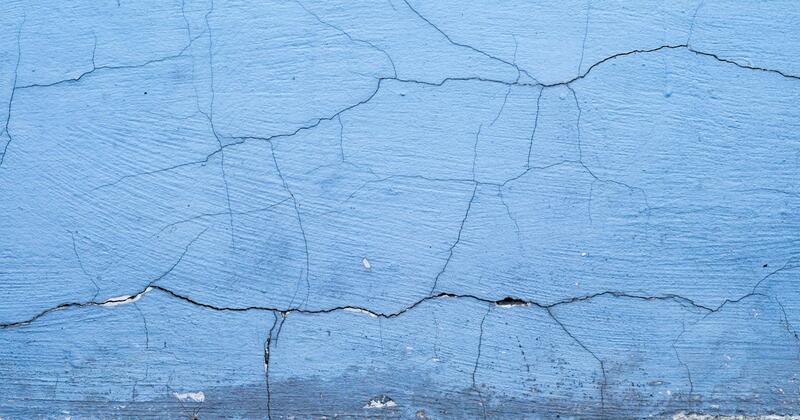 In our next blog post, we’ll share some simple but very effective tips for preventing foundation problems in your home.